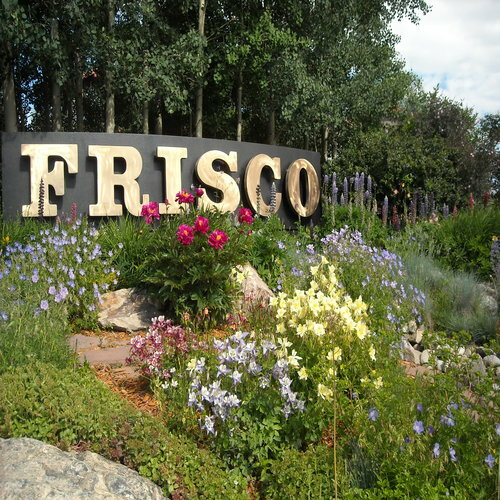 The Frisco Information Center is open every day of the year, typically from 9 a.m.-5 p.m. Think of Frisco, Main Street to the Rockies, as your basecamp, and the Colorado Mountains quickly open up with endless possibilities. Frisco's location, right at the center of Summit County near Breckenridge, Dillon and Copper Mountain, makes it a natural trailhead to fun in all four seasons. This mountain town proves that size can be misleading, and offers travelers and locals alike a launching point for new, exciting adventures, and an anchor for some well-deserved relaxation afterwards. 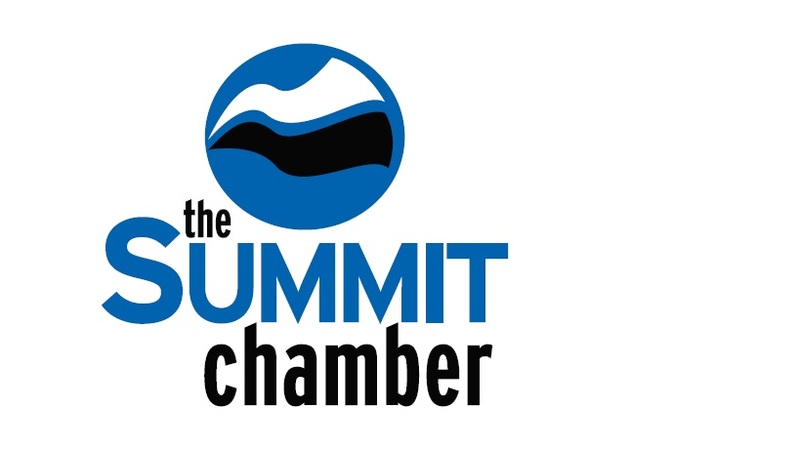 Located within spitting distance of three of Colorado's 26 world-class ski resorts, and not much farther from many more as you head up I-70, the winter activities are obvious. 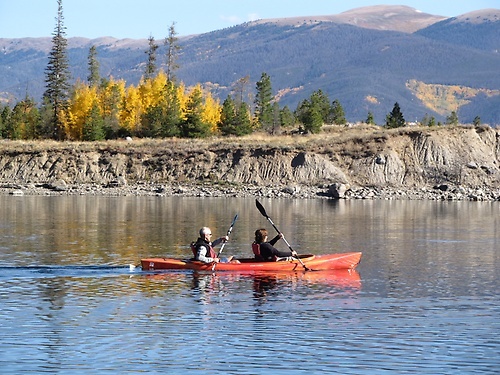 Throughout the Spring, Summer and Fall, visitors can find numerous options for camping, hiking, biking, fishing, rafting and boating, just to name a few. Visit us at the Frisco Information Center at 300 Main Street.